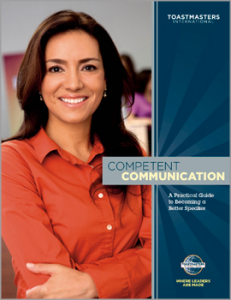 Some people join Toastmasters International to develop their communication skills. Others join to strengthen their leadership skills. Certain people realize developing communication and leadership skills would be helpful in every aspect of life so they pursue both tracks. 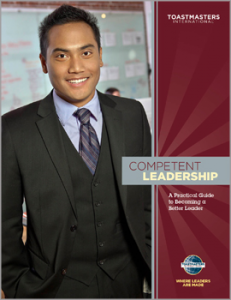 When you join, Toastmasters will mail two manuals to you — Competent Communication and Competent Leadership. If you deliver all 10 speeches in the Competent Communicator manual, Toastmasters will mail a Competent Communicator Award to you. Similarly, if you complete the 10 projects in the Competent Leadership manual, you will receive the Competent Leader Award.